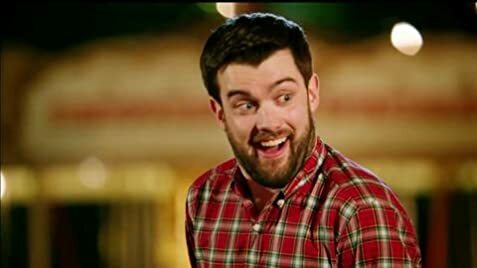 Cutting edge British comedian and actor Jack Whitehall performs his biting stand-up routine in the round before a huge London audience. Alfie Wickers: Look more ill. This movie is funny, though I recommend watching the series first, which may even be necessary to actually enjoy the movie. The movie in short: The class goes on a trip but of course, nothing goes as expected. Since the series has many more or less deep characters, the movie cannot compete in terms of character development. While the series contains on average 6 episodes per season at roughly half an hour (way too short for its quality in my opinion), the movie has to cope with introducing the various students and teachers within the first part of the movie. I am not sure if that is enough to really "understand" the situation/background story at "Abbey Grove". The characters may seem a little flat/stereotypical if one has not yet seen the series. Granted, "form K" pretty much has a member of every socio-demographic (?) group in it that I could think of of the top of my head. This makes the series more interesting, may seem a little forced to be funny in the movie. Regarding the humor in the movie, it is exactly what you would expect after watching the series. It is about the same level of sometimes beneath the belt but makes you laugh more often than cringe. Personally I am pretty happy with the movies ending. As most people may have experienced, it is an awful feeling when a series that one has really enjoyed watching comes to a close and leaves a feeling of emptiness. 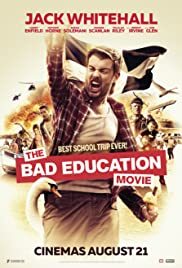 "The bad education movie" fills the void that the series left perfectly and at least for me, gives the whole story a finish that I can live and close that chapter with. 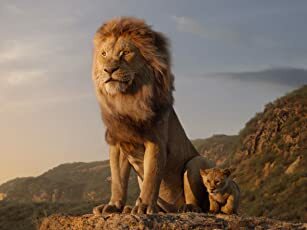 I did enjoy the series more than the movie, though it is still a movie I'd recommend.